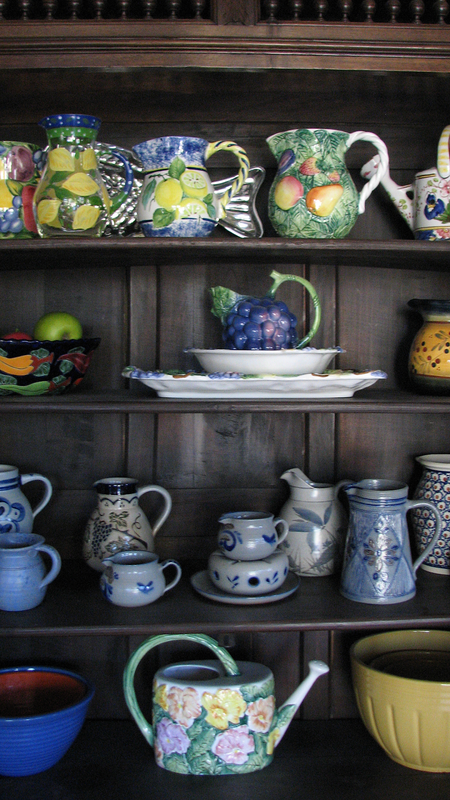 Embracing Cottage Style: What's In Your Cottage Cupboard? Fun idea for a party! Thanks! I agree ~ what a fun idea! Everyone has such pretty cupboards. Was disappointed in Nos. 13 and 14. Just ads to sell their stuff. Thanks to all the others for opening their cupboards and sharing with us. Thanks for the heads up Judy. We removed those thumbnails that were selling sites! re: the post on James Sadler. Our apologies. At first glance it appears you are selling you appraisal services, and you do not mention that are participating in a blog party showing off you cottage cupboard, so it confused us, since there was no where to post comments. 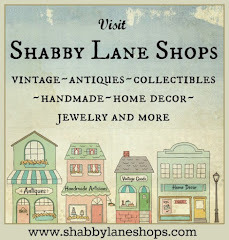 Hi Debbi, I added the cottage style badges to my blog.